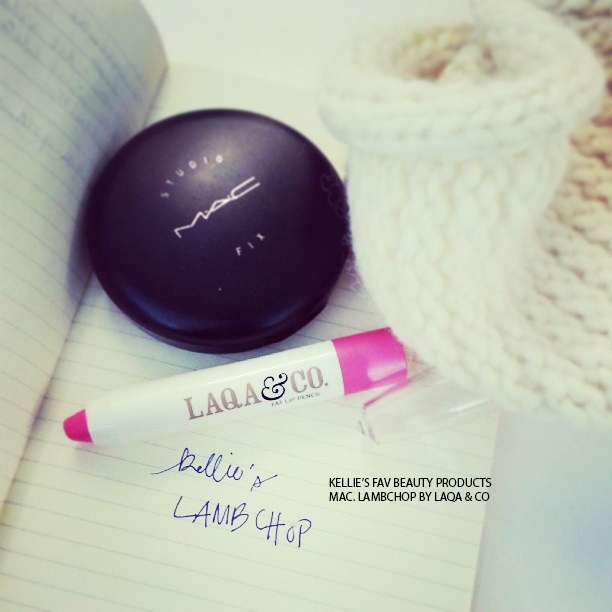 I’ve been a little obsessed over these LAQA & CO chubby lip pencils. They operate like a mechanical pencil so don’t need sharpening but look like pretty colorful crayons. The best thing about them? They provide the precision of a lip liner yet apply on velvety smooth like a lipstick. Imagine combining the best of both worlds. Oh– not to mention, the color is very pigmented and lasts on all day! Me today all tickled in pink. If you haven’t tried these cool lip pencils, you must! Our company, Gloss48 is giving you a chance to win a set of FOUR lip pencils. Entering is easy, just click on the image below! Ends Monday, January 13th, 8pm Eastern time. Open to US residents. Feel free to share and reblog!